Everyone's favorite hedgehog is springing into action, and it looks like things are trending to blue. 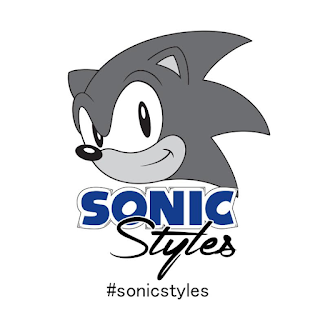 Starting Wednesday, a newly launched Instagram kicks off -- @SonicStyles, and Sonic the Hedgehog will now bring all things stylish to the popular platform. This year marks the 25th anniversary of Sonic, and this extension is just one example of how SEGA and Sonic have something for everyone planned to celebrate this year. 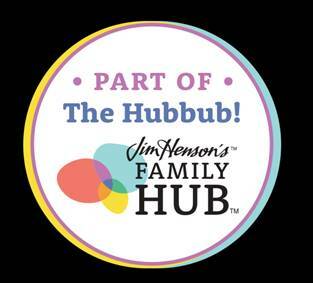 This initiative is focused on creating a dialogue with the “Blue Blur’s” fans and many leading artists, designers, and influencers who consider Sonic an iconic character that has impacted them over the years. The Instagram page is the perfect destination to share Sonic-inspired design, style and fashion tips, and more. 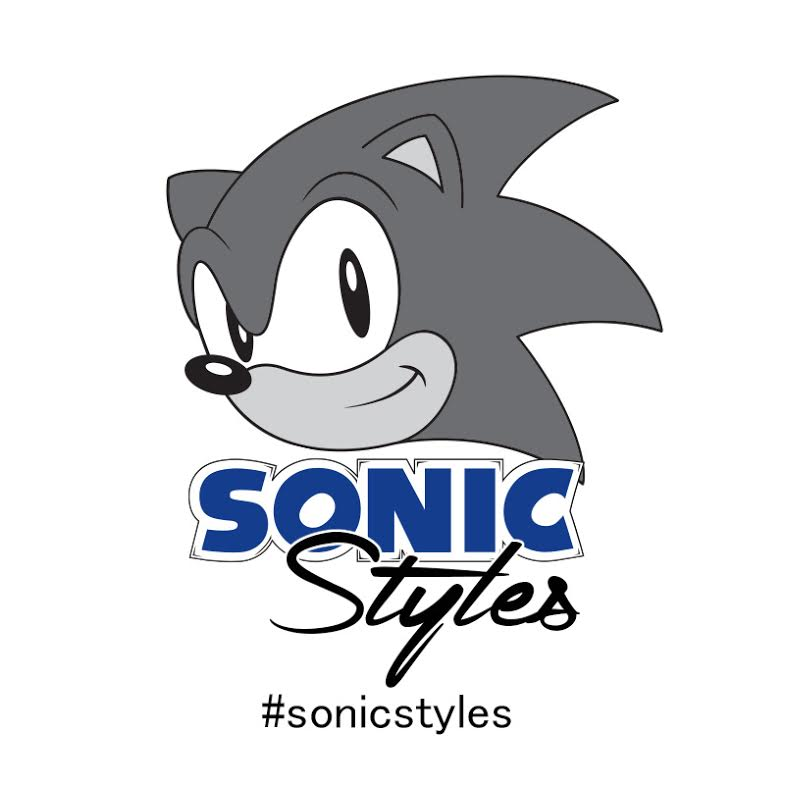 @SonicStyles will give fans a chance to see Sonic’s cool attitude as reflected in lifestyle culture through a variety of fun collaborations and activations across fashion, art and much more. The @SonicStyles initiative is meant to be additive to all of the other exciting efforts that will soon be announced for the more traditional gaming fan. 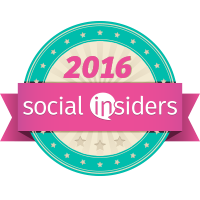 Be sure to follow along for the most up-to-date information on Sonic (as well as some sweet giveaways)!